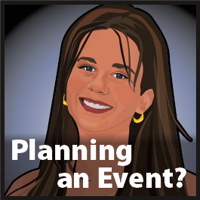 28/05/10 12:24 Filed in: samplesportraitsbar/bat mitzvahreferencesGreat Ideas! Here's another gorgeous idea. My wonderful client Casey and her mom Madelyn sent me this image of her graphic "post party". Instead of the poster, they selected archival paper with archival inks. 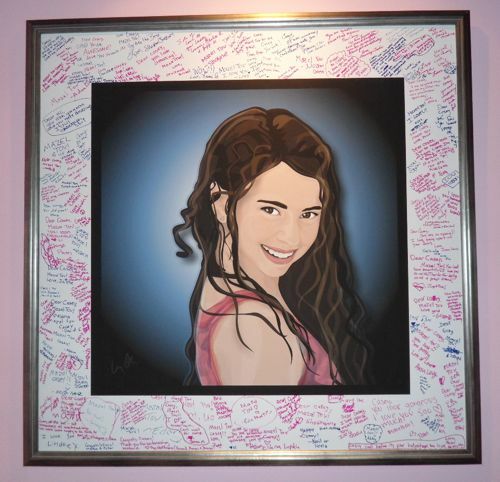 The image was printed with a large white border which her guests signed. Grandmom loved it too so a second print was sent to her. Mazel tov Casey!